Kings District R.C.M.P. are looking for a Kings County Man on a warrant of arrest for failure to comply with conditions on an undertaking for a release from custody and for escaping lawful custody. 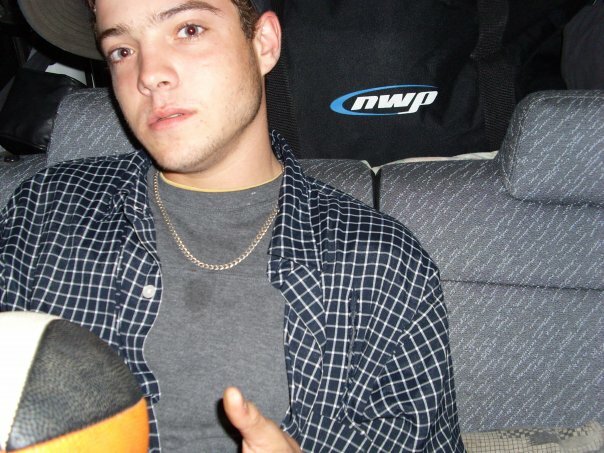 Kyle Fredericks, 21 years old , currently of no fixed address, is scheduled for trial in January 2013 for trafficking and criminal negligence causing death charges. The warrant of arrest comes as a result of failing to comply with the release conditions on the undertaking, and for escaping lawful custody. Police believe that Kyle Fredericks is still in the Kings County area and that he is actively evading police. The Kings District R.C.M.P. are asking anyone with information regarding Fredericks’ whereabouts to contact any R.C.M.P. office or by reporting anonymously through Crime Stoppers at 1-800-222-8477 or through the secure web site at www.crimestoppers.ns.ca. An arrest and charges based on the tip may result in a cash award.